I must tell you about a fabulous photographer, Kirsty. She took the most beautiful photos at my Mums 80th birthday a couple of weeks ago including the one of all of us as my main photo. There are lots that I will be sharing, she was so patient on the day and managed to get some real candid shots. Thank you Photography by Kirsty you are an absolute star! 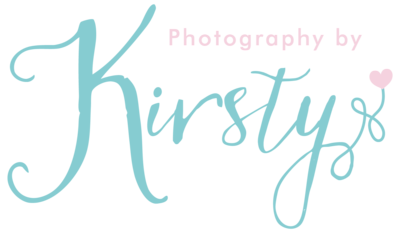 So if you need a photographer for an event or even a photoshoot, take a,look at her beautiful website there's lots of lovely photos on there and drop her a line. Newborn Photographer Maidstone, Meopham, Kings Hill, West Malling, Rochester, Strood, Chatham, Medway, Gillingham, Sittingbourne, Faversham and surrounding areas.